This property has a ton to offer when it comes to sustainability. This property offers hunting, crop cultivation and the ability to grow timber. 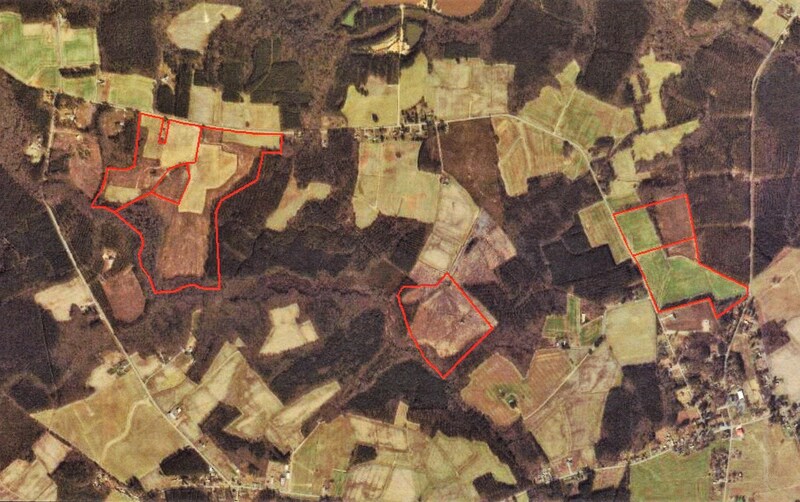 There are roughly 86 acres of open land and 141 acres of wooded land. Outstanding habitat for the wild life in this area. Located in the heart of Hertford County. Don't miss this opportunity. I am from the Northampton County area, where I was born and raised. I grew up working on the farm and still help my dad and brother when times get busy. I graduated from North Carolina State University with a degree in Agricultural Business Management. I look forward to assisting you in any way possible.